Printers are valuable peripheral computer components for any office. 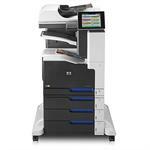 Many businesses continue to have the need for printed materials, so printing equipment remain necessary for businesses and organizations today. 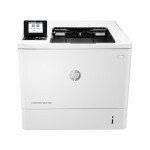 Due to the fast-paced development of technology, various types of printers are available today. 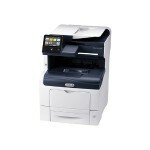 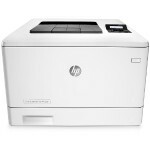 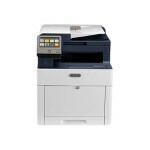 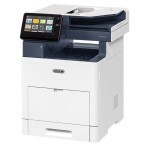 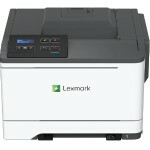 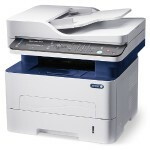 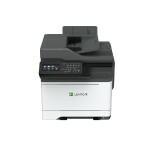 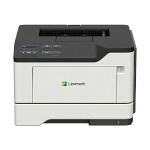 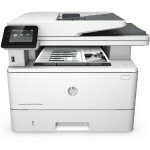 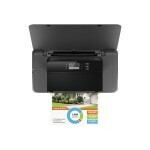 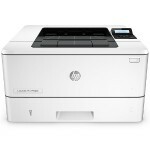 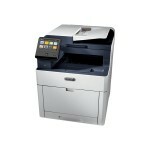 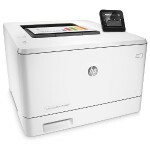 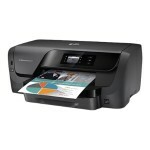 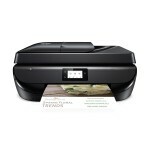 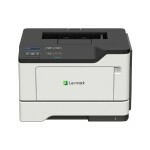 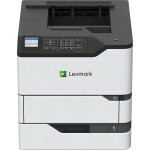 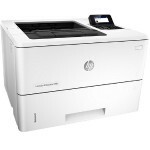 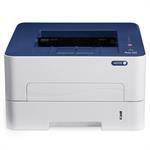 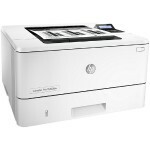 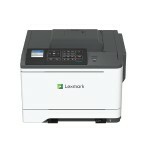 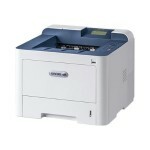 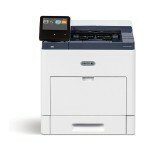 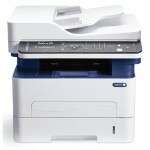 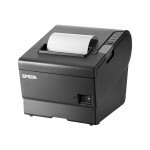 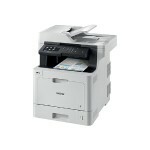 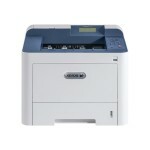 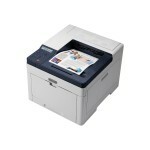 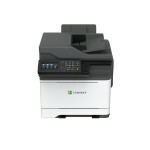 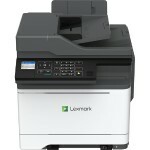 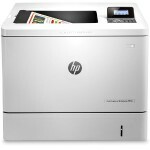 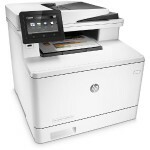 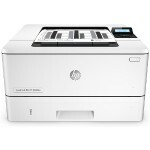 Multi-function printers integrate printer, scanner, copier, and fax machine functions into one unit. 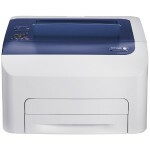 The dot-matrix printer uses the same mechanism as the typewriter, which uses a printer head and a ribbon. 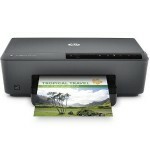 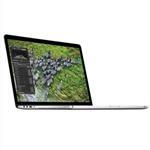 The inkjet printer prints images by propelling ink droplets onto the printing media. 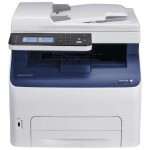 Laser printers use a laser beam to project an image to a charged printer drum and imprint the image to the media through a dry ink or toner. 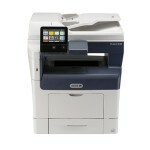 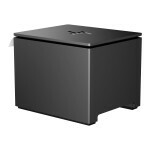 Photo printers are designed to produce high-quality, full-color prints. 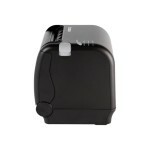 Thermal printers work by producing printed material using thermal paper, which turns black when passing through a heated print head, creating an imprint. 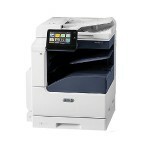 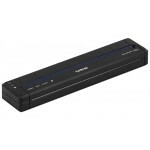 Lastly, the wide-format printer is used for creating large banners or posters. 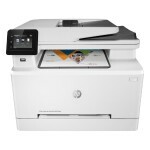 Of course, even the most efficient printers would be useless without reliable print supplies such as ink, toner, paper, and other printer accessories. 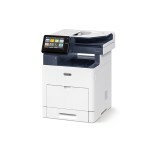 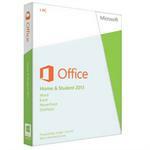 These supplies make printing brochures and reports quick and easy. 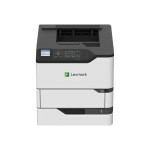 We offer a wide variety of printers, including multi-function printers, inkjet printers, and color laser and mono laser printers. 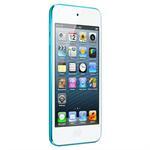 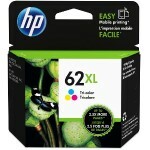 Print supplies are also available at our extensive inventory. 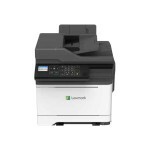 Together with top-rated brands such as Epson, HP, Lexmark, Canon, Samsung, and Panasonic, we can provide you with products to match your printing equipment needs.